The use of polymers in medicine has become a reality over the last 10 years. Scientists have been attempting to develop biomimetic materials to substitute for flawed or damaged natural systems. This new book presents the most up-to-date developments in the use of synthetic polymers as biomaterials. Frontiers in Biomedical Polymer Applications is a compilation of the papers presented at the first International Meeting on the Frontiers of Medical Applications of Polymers. Held in St. Margarite, Italy, participants from countries throughout the world came to present their findings and to discuss future directions in this rapidly growing field. The text contains all 24 of the presentations and is well-illustrated with over 200 figures, tables, formulas and schemes. 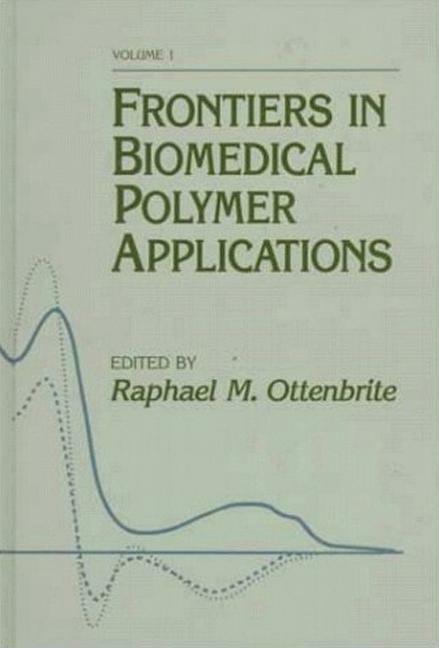 Frontiers in Biomedical Polymer Applications is required reading for anyone interested in the current developments in polymers as bioapplications, as well as implant materials, polymeric drugs and drug delivery systems. Keep pace with the latest developments in biomedical polymer applications.